This classic 9ct yellow gold, 20" curb necklace will make an ideal gift for any occasion. Elegant and classic style. 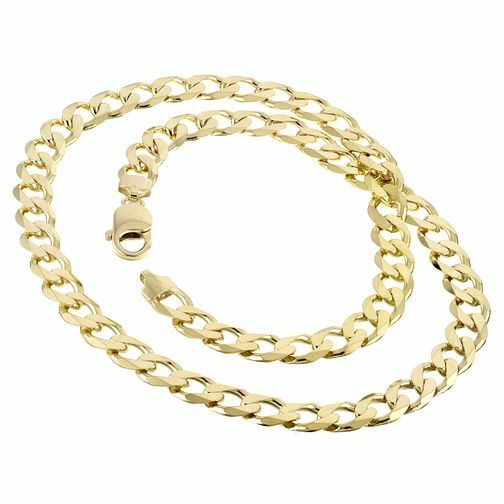 9ct Yellow Gold 20" Curb Link Necklace is rated 5.0 out of 5 by 1.